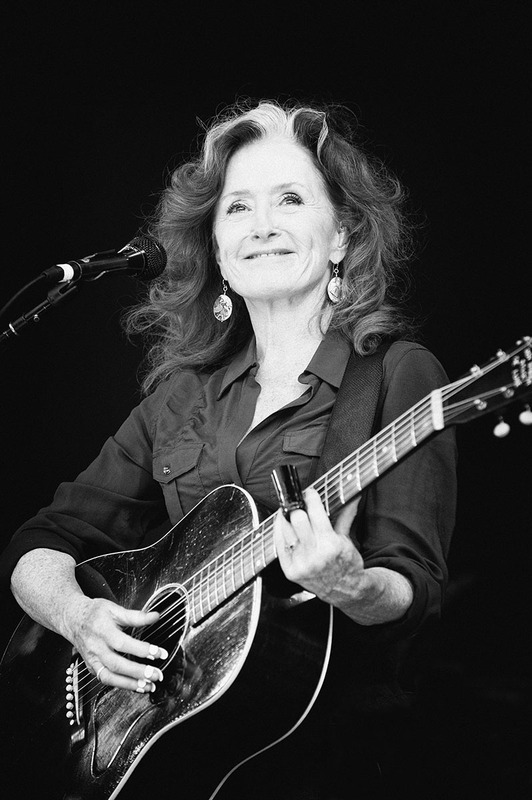 Bonnie Raitt, M.U.S.E. benefit at the Shoreline Amphitheater, Mountain View, CA. 2011.